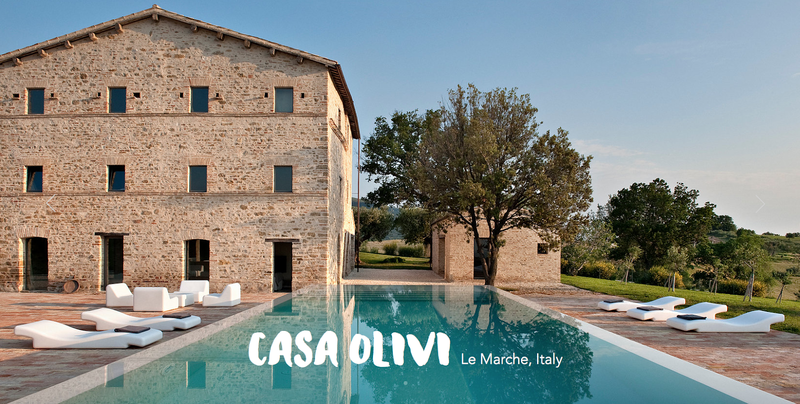 casa olivi: Soon, our new kitchen serveware from Crate&Barrel, Usa. But not so easy to bring back everything with my son from Atlanta. Soon, our new kitchen serveware from Crate&Barrel, Usa. But not so easy to bring back everything with my son from Atlanta. 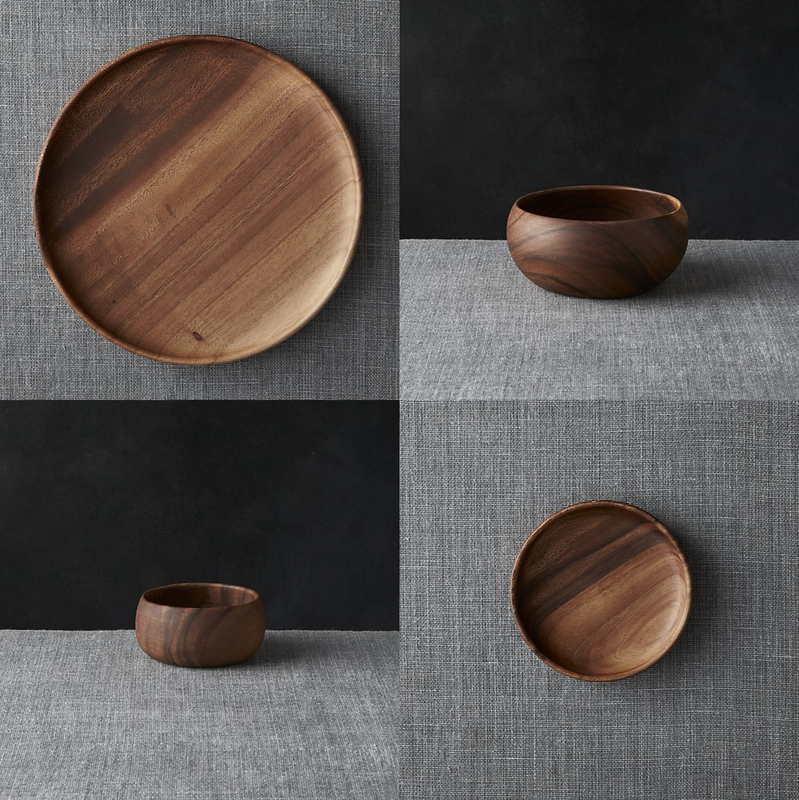 Richly grained acacia wood turns out in smooth, sculptural serving essentials, naturally suited to everyday use, entertaining or artful display. Bowls and Plates round in organic curves to hold salads, snacks, fruit or collectibles. Each piece is given a clear lacquer finish to bring out the wood's warm color and individual markings. Harvested from well-managed forests in the Philippines under close supervision of the local government's reforestation program.